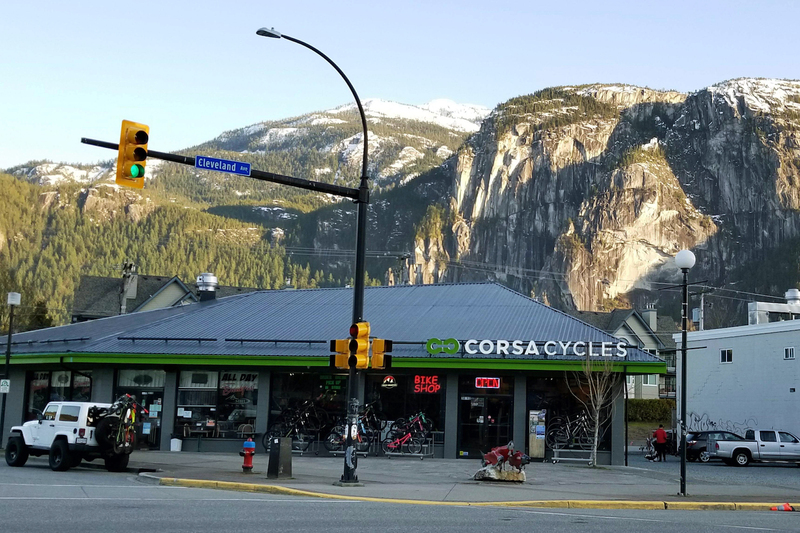 Located in Squamish BC, in the heart of the Sea-to-Sky riding community, Corsa Cycles offers a full range of road bikes, commuter/hybrid bikes, kids bikes, and full suspension mountain bikes from industry leading brands such as specialized, defence, Transition, Spawn, rocky mountain, Santa Cruz & Juliana. 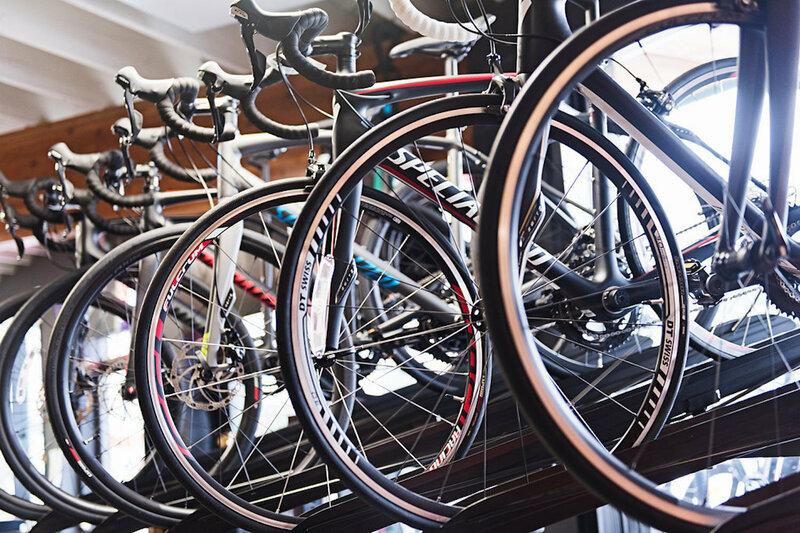 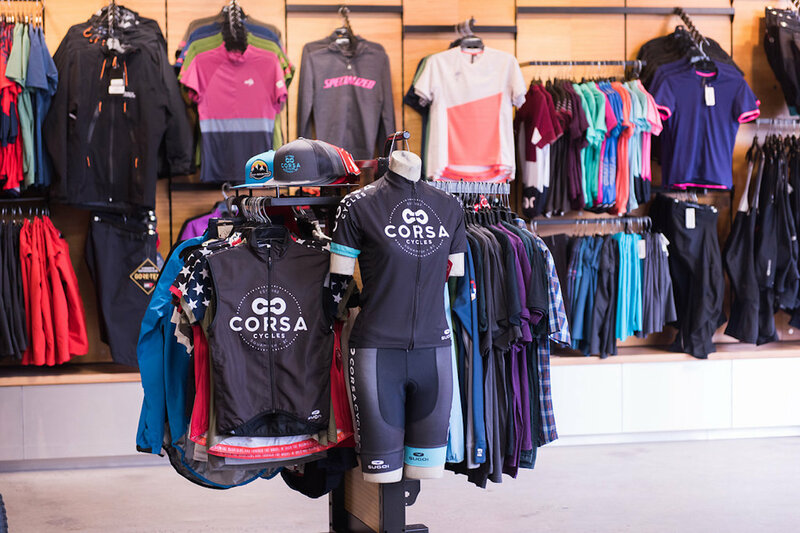 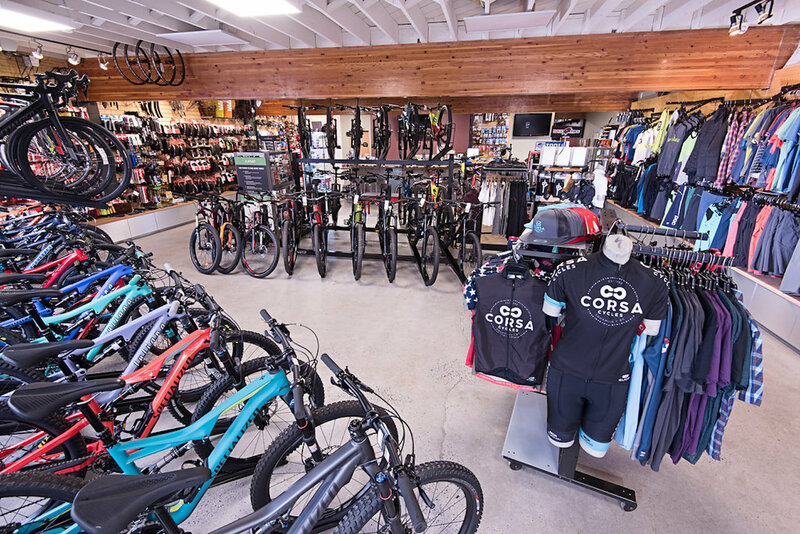 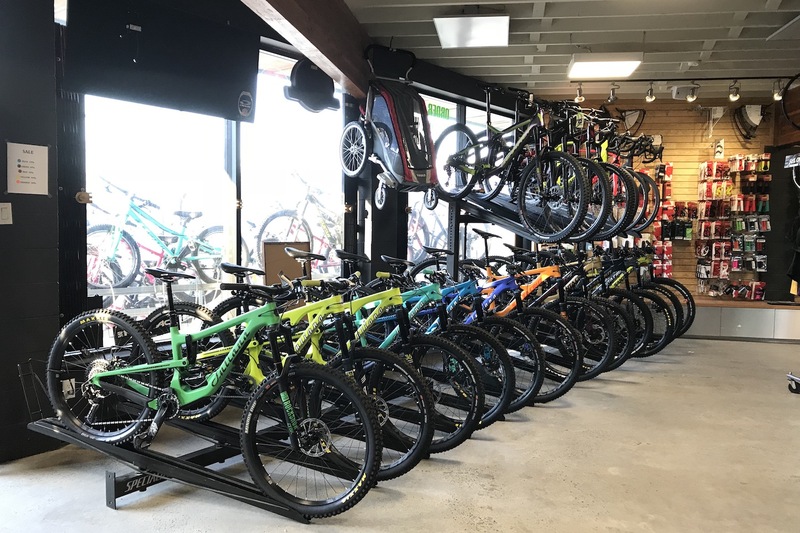 Corsa Cycles also offers a massive inventory of mountain bike parts as well as a popular demo and rental bikes program. 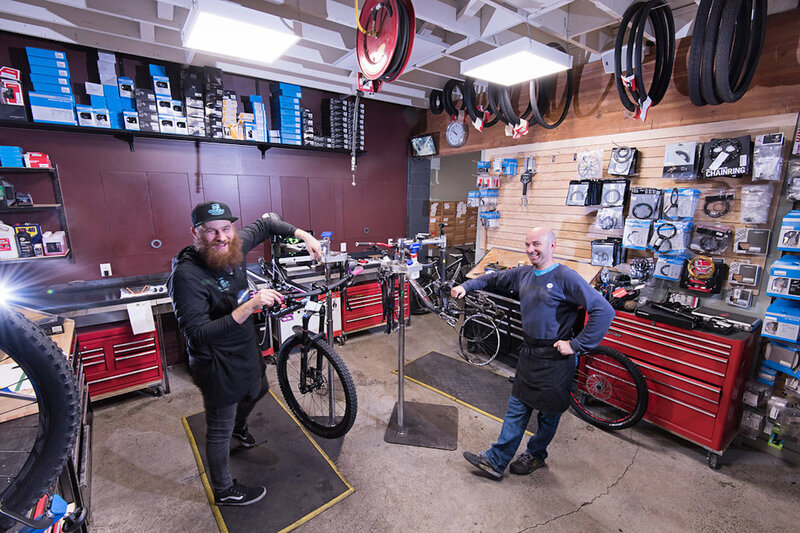 New for 2018 is an in-house suspension servicing program.